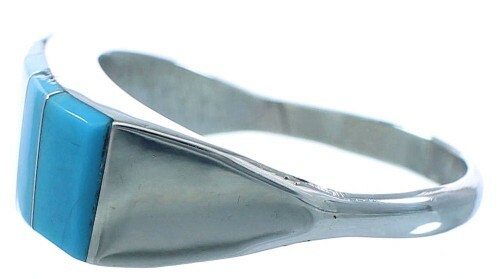 This is a very gorgeous ring that would make a great gift! 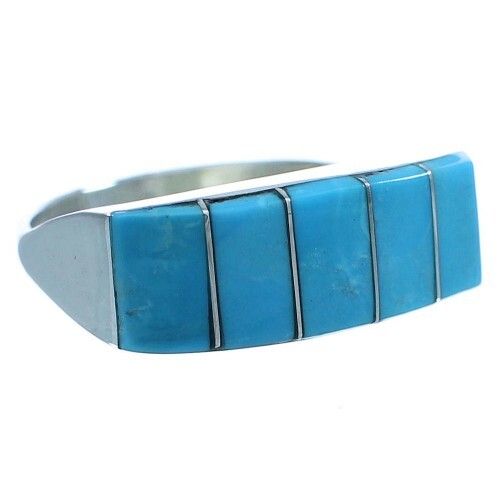 This piece of Native American jewelry is Zuni hand crafted by artist Loyd Kanesta, out of genuine sterling silver and real Turquoise inlay. The inlay is carefully set, while thin silver lines can be seen accenting for a flawless look. 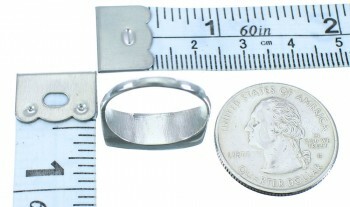 The ring is hallmarked.